This year’s Hydrology Day was held in keeping with the motto “M3 – Measuring, Modelling, Managing”. The conference gave an overview of the broad range of hydrological sciences in German-speaking countries. 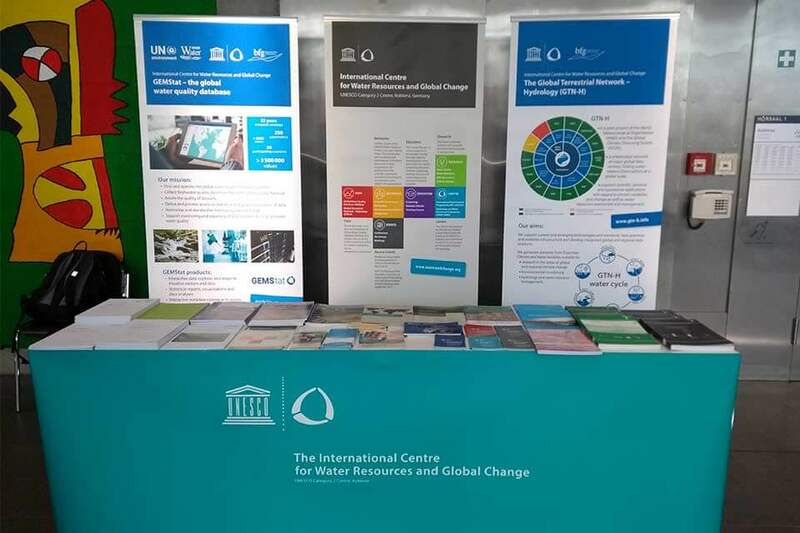 As in recent years, the ICWRGC presented its latest activities at its own stand. The day before the Hydrology Day, Dr. Claudia Färber also showcased the work of the Centre and GEMStat within the scope of the workshop “Young hydrologists’ network 2018”.